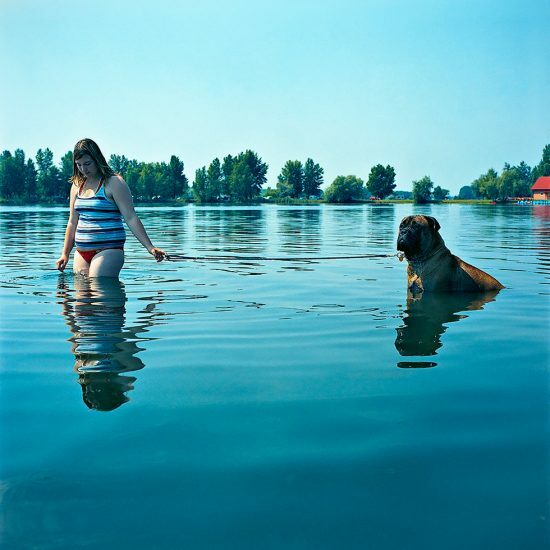 ClampArt is pleased to present “Evžen Sobek: Life in Blue.” The exhibition is accompanied by the artist’s monograph of the same title from Kehrer Verlag, Heidelberg (Hardcover, 96 pp., 55 color illus., 11.75 x 11.75 inches, $60). 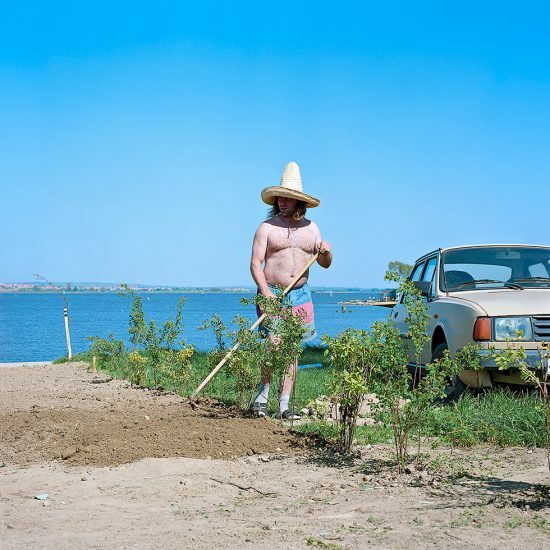 Since 2007, photographer Evžen Sobek has been documenting life on the banks of the Nové Mlýny reservoirs in the southern region of the Czech Republic. 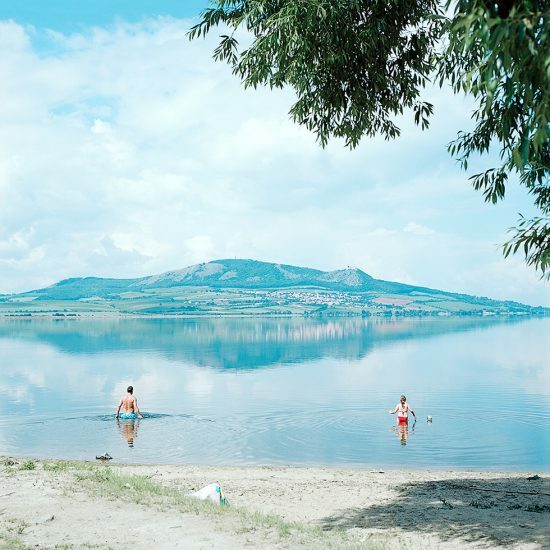 In this strange, man-made, recreational setting, an unorthodox community of tents and campers has grown over the years—a place where citizens vacation annually decade after decade. Sobek’s subjects were formerly nomadic caravanners—travelers who vacationed in their campers—who now have forfeited their freedom and liberty of movement to settle down in their once-mobile homes in Southern Moravia. Sobek’s eye is for the unusual and occasionally disquieting. 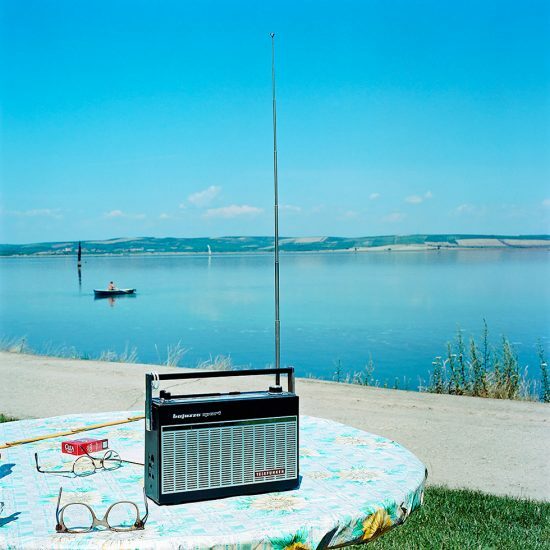 Many of the photographs feel as though they picture mysteriously enigmatic and bizarre rites or ceremonies—the deeper meaning of which the viewer is wholly unaware. Evžen Sobek was born in the city of Brno in 1967. Sobek attended the University of Technology in Brno and trained as a technical draughtsman before transferring to the Institute of Creative Photography of Silesian University at Opava. Currently working as a freelance photographer and a photography instructor, the focus of Sobek’s work has been documentary imagery. He garnered early acclaim for his series depicting the life of Premonstratensian monks in Zeliv (a village in the Czech Republic), and another focusing on the day-to-day life of Roma (also called Gypsies) living in his hometown. 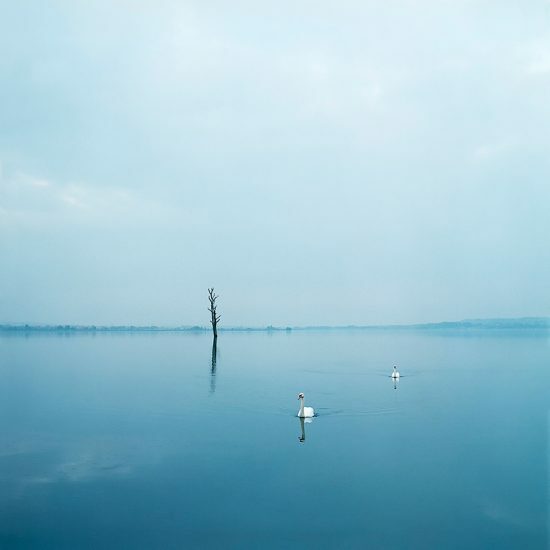 “Life in Blue” was awarded an Honorable Mention by the 2010 Lens Culture International Exposure Awards. Sobek’s work is represented in numerous private and public collections, including the Museum of Fine Arts, Houston; the School of Visual Arts, Osaka; and the Museum of Applied Arts, Prague. 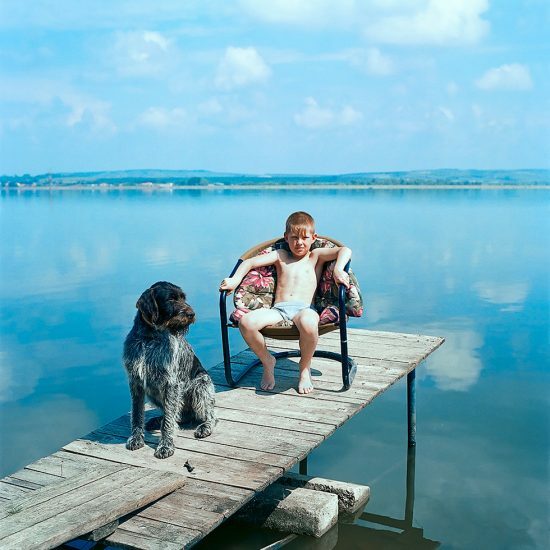 He is founder of the Brno Photography School and the Fotoframe competition. 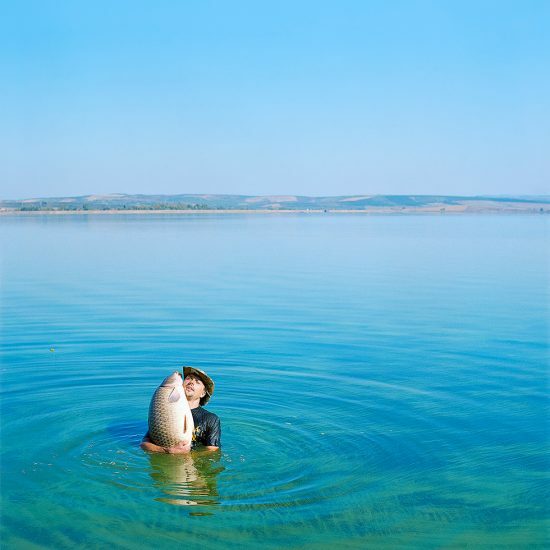 This exhibition is generously supported by the Czech Center New York.